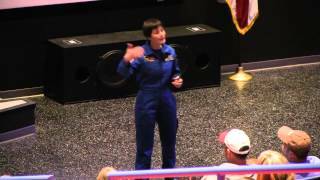 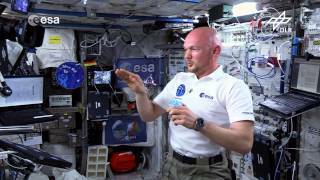 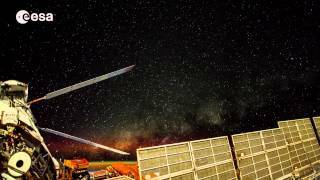 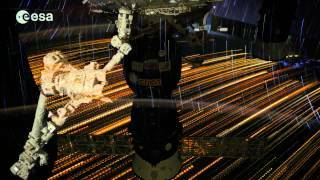 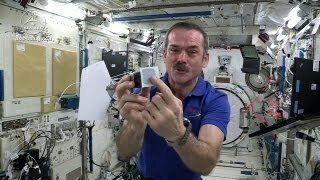 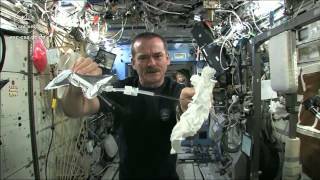 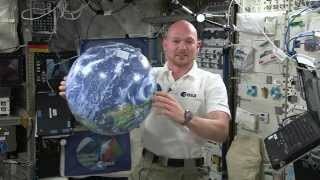 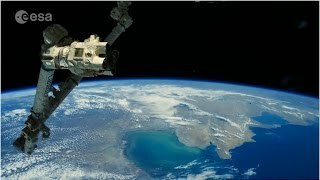 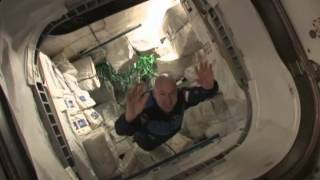 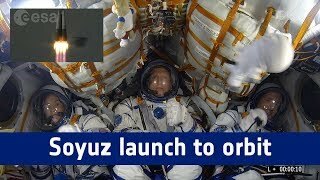 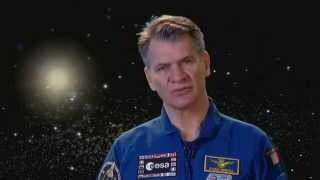 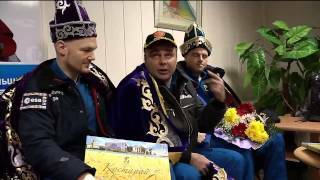 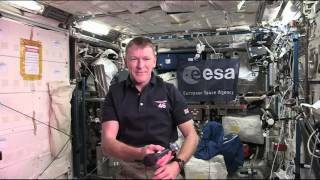 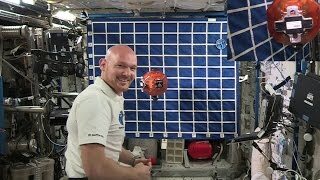 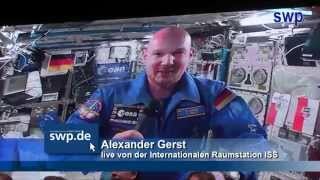 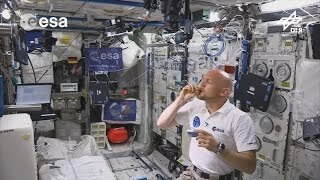 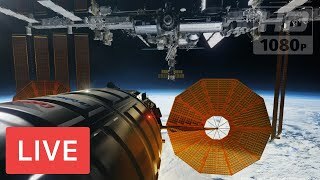 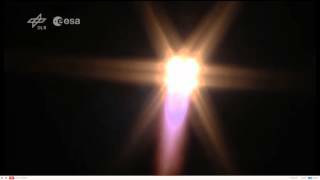 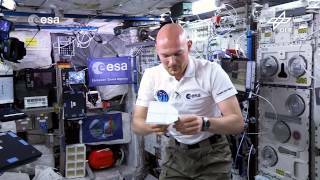 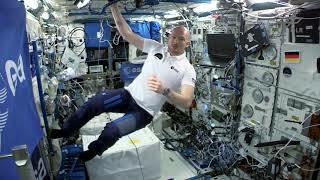 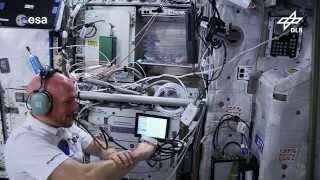 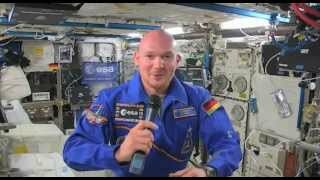 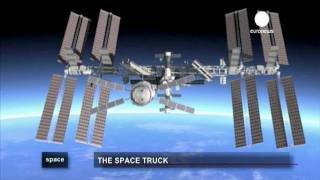 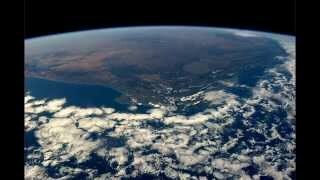 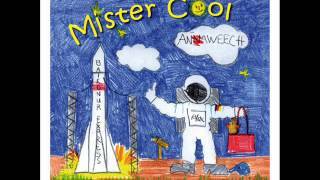 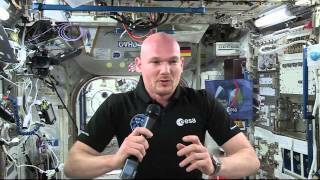 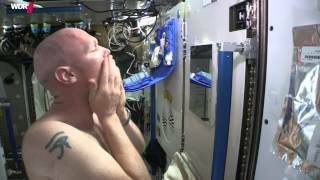 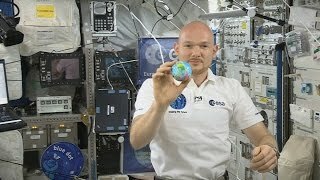 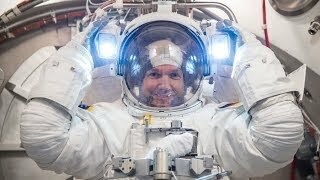 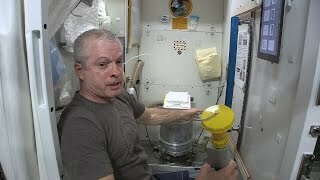 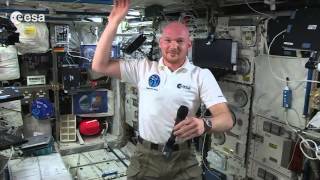 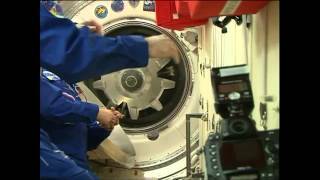 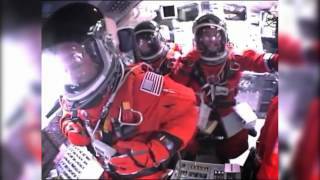 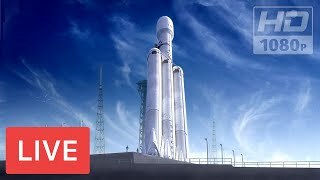 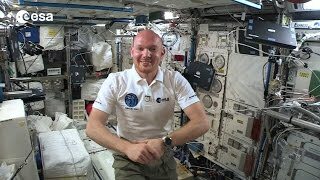 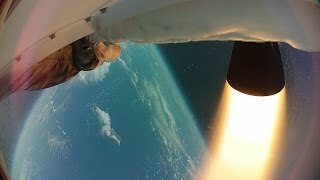 Replay of an inflight call with ESA astronaut Alexander Gerst on the International Space Station. 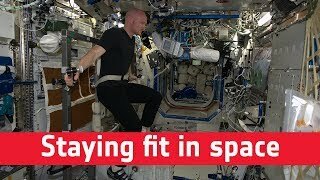 Forty of his social media followers were invited to the European Astronaut Centre in Cologne, Germany, for a SocialSpace event to watch the call to the ISS live. 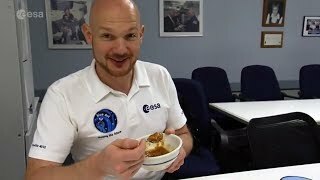 A handful of the participants also got to ask a question to Alexander.